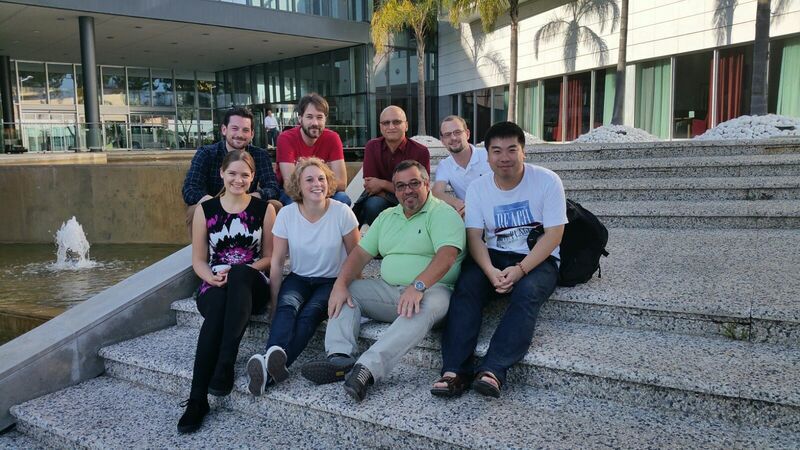 The OFM Summer Camps 2015 is finished successful (August 17th – 21st 2015 Lisbon Portugal) and Oracle Fusion Middleware community could review new capabilities of Oracle Cloud Service in different areas. More than 100 participants attended the event, learning much new stuff about new features and enhancements of Oracle Cloud Computing. I try to give a short overview regarding Java Cloud technical workshop. As you know, Oracle Java Cloud Service is a part of the platform service offerings in Oracle Cloud. Powered by Oracle WebLogic Server, it provides a platform on top of Oracle’s enterprise-grade cloud infrastructure for developing and deploying new or existing Java EE applications. [i] With Java Cloud, you have an Environment to Build, Deploy, and Manage Java Enterprise Applications. Cosmin Tudor, Oracle Principal Product Manager, presented in 4 days technical workshop the different steps and capabilities of Java Cloud. Oracle Public Cloud Strategy suggests a flexible solution that the customer can combine the private and public cloud approaches. From my point of view, the security aspects are not enough cleared in public cloud and therefore my advice regarding critical data and information is private cloud! I see an advantage that oracle can provide a stable solution regarding private cloud. We can use hybrid Oracle Cloud approach not only as PaaS and IaaS, but also DaaS and SaaS is now available in public cloud too. Developer Cloud Service, as a Platform as a Service (PaaS) Development Environment for the Enterprise, can simplify development with an automatically provisioned development platform that supports the complete development lifecycle. Oracle Data as a Service (DaaS) for Business allows businesses to use data as a standalone asset and connect with partner data to make smarter decisions. Oracle DaaS is a service in Oracle Cloud that offers the most variety, scale, and connectivity in the industry, including cross-channel, cross-device, and known and anonymous data. Use Oracle DaaS to drive intelligent actions for B2B and B2C organizations[ii]. 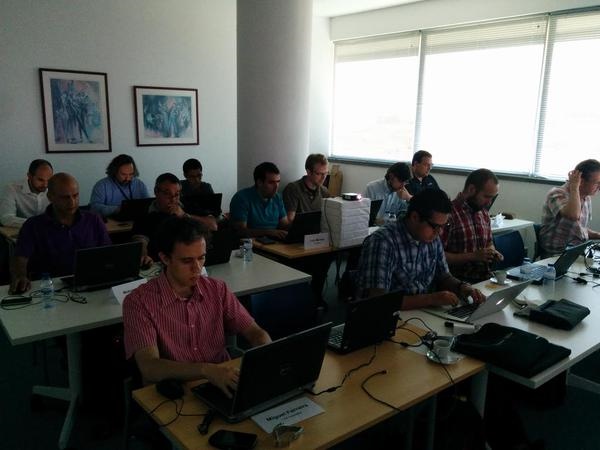 In order to prepare our environment in technical workshop, we worked on Database Cloud Service too. Preparing Oracle Database in the Cloud was very fast and stable and we can await Oracle Database achieve new levels of efficiency, security, and availability. In addition, working with Weblogic 12.1.3 and its new features was very amazing, specially using Oracle Traffic Director, JCS configuration – e.g. JCS network rules configuration, and Coherence clusters. It was important that many parts of workshop’s materials can be used as PoC for different needs of customer. Our working and training present us that Oracle Java Cloud Service is a complete platform with Oracle WebLogic Server as the application container, Oracle Coherence as a caching and data grid tier, and Oracle Traffic Director as the software load balancer. I can summarize OFM Sommer Camp 2015 as bellow: A lot of things are done, a lot of things need to be done, and a lot of new ideas are here! Special thanks to Jürgen Kress for the excellent organization of the event! Thanks Simon Haslam for Foto and his comment: This is the room the *real* work is being done in – Cosmin’s JCS lab!